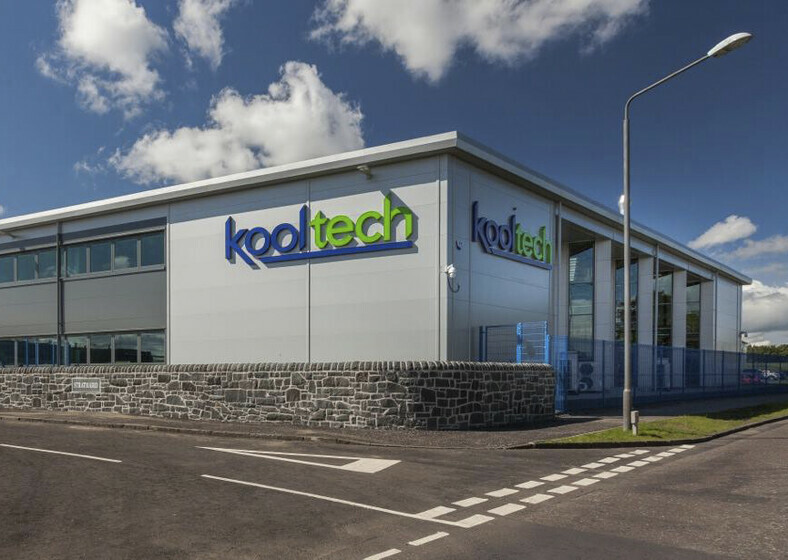 The Kooltech HQ consists of a large modern warehouse and a state of the art production facility incorporating an office accommodation over two floors. The design brief stipulated the use of low energy design and a fully integrated building management control system to minimise the carbon footprint and encapsulate the Kooltech company ethos. The production and warehouse areas were designed by Atelier Ten to incorporate flexible low energy services to align with the client’s operational requirements and environmental aspirations. 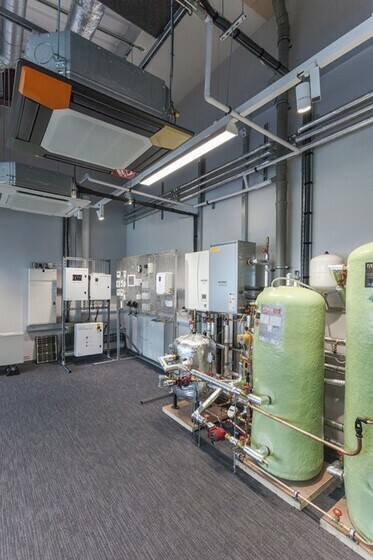 A key design requirement was for a “plant showroom” to be included for visitors to see and experience a diverse range of Kooltech equipment in operation. This includes all of the advanced equipment serving the building and demonstrates the controls integration. Minimising the carbon footprint was a significant objective of the design team and the benchmark of an EPC ‘A’ rating envisioned from an early stage. 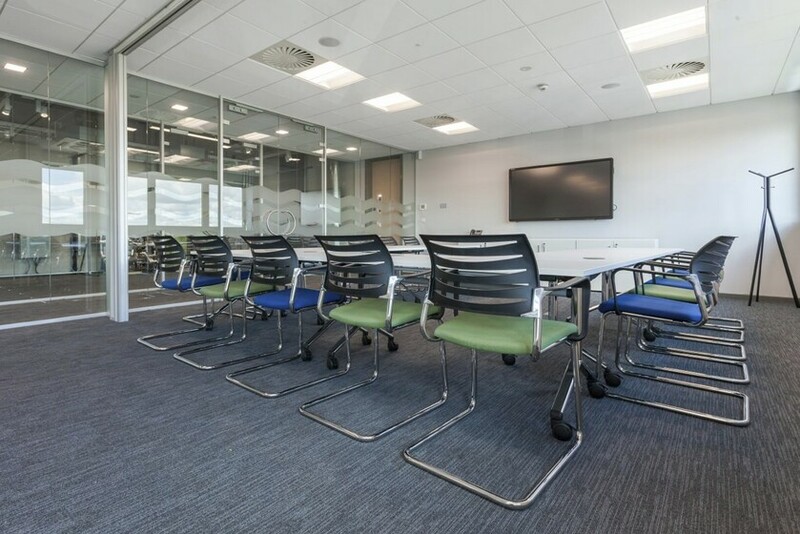 LED Lighting has been specified throughout with a fully integrated lighting control system to enable daylight linking and absence detection. A significant quantity of PV has also been installed to offset the on-site electrical demand, reducing the carbon footprint.